WOMEN'S BLACK WINGER SNEAKERS FROM BANANA MOON. This season, wearblack sequinned shoes,like WINGER SNEAKERS from Banana Moon!You won't want to take these sneakers off,they're so stylish and original. These shoes are comfortable and perfect for autumn and winter. Thesplit leatherandsequins on the sidegive them a great girly effect. You'll find the classic Banana Moon signature withthe double fastening of laces and a zipfor even more detail. Theblack colour of these sneakers means they can be worn with your favourite outfits. Change your look but keep your WINGER SNEAKERS! Dress up your casual look with BATSON TINSLEY jogger-style trousers, the LICHI MANOURY boho T-shirt and your Banana Moon sneakers. Wear your super-trendy black sequinned shoes with romantic outfits like the fluid LORENA JAZZTIME skirt and HYDER ESTEVAN fine-gauge knitted jumper. 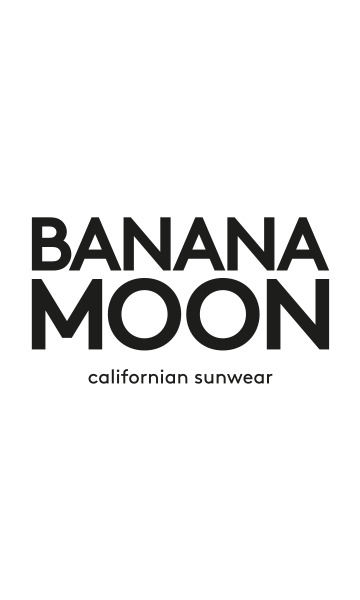 A 100% Banana Moon outfit for winter Californian style. Banana Moon shoes run true to size so we advise you to choose your usual size.